Welcome to the private practice for Gynecology and Obstetrics by the Opera in the center of Munich. One of the most important aspects of the doctor-patient relationship is trust. It can only be built with time and (in) the right environment. 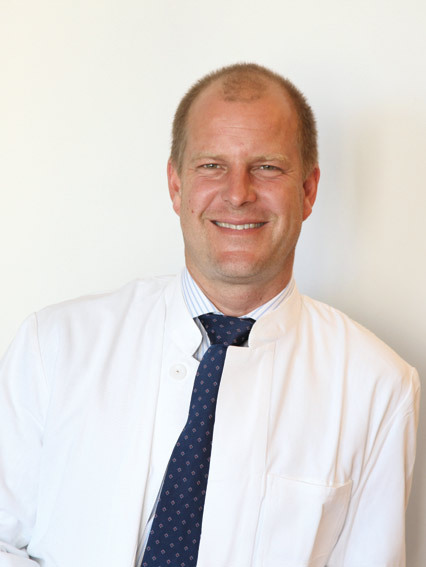 My priority is to offer my patients precisely that in the fine ambiance and friendly atmosphere of our private practice offices in the heart of Munich: eliminating your waiting time by scheduling personally accommodating appointments and through the generous consultation time I take for each patient. On the following pages, you can learn more about myself, my team, our services and our philosophy. I look forward to personally greeting you at our practice office. Here you find more information about the preventive examinations and checkups at our practice. More information about our consultation services for teenaged and young women and what happens during these consultations can be found here. Extensive information about your conception, fertility and childbearing concerns and possible treatment can be found here. What is Endometriosis and how is it treated? More on this topic can be found here. Simply schedule an appointment for a pregnancy care consultation at our private practice. Certain clinical disorders are closely tied to the psyche. We will gladly support you with consultation and advice. Our in-house laboratory gives us the possibility to conduct hormonal tests on site. Osteoporosis, when detected early, can, by all means, be treated. We will gladly advise you about the possibilities. Contraception or birth control doesn’t always mean the pill. We‘ll find the right contraception for you and with you. I can offer you surgical interventions at our practice. Consult us about our services in the Frauenklinik Munich West. I am a specialized in endoscopic surgery. 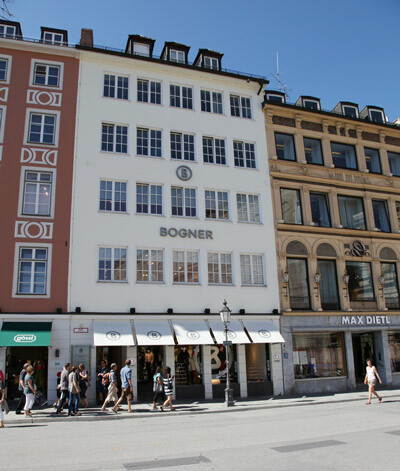 Our private practice for Gynecology and Obstetrics in the Munich City Center is located directly opposite the Bavarian State Opera between Marienplatz and Odeonsplatz. Centrally located in Munich, we are easily reachable with the S-Bahn (surface trains) and U-Bahn (underground trains) stopping at Marienplatz or Odeonsplatz. Parking is available at the underground park garage at the opera directly in front of our practice offices. Our bright and friendly practice is barrier-free and reachable accessible via elevator.